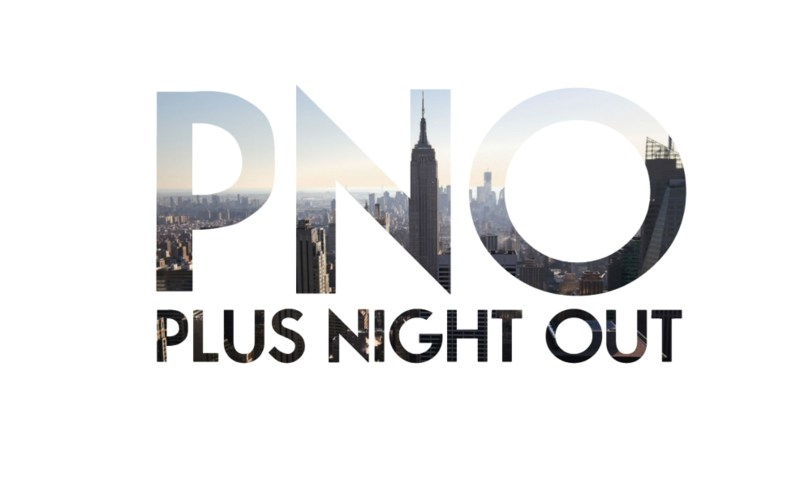 Plus Night Out is the only plus-centric event during Fashion Night Out that connects companies, brands, bloggers and traditional media with the much-varied plus size woman/consumer. The one of a kind event was hosted by Doria Pagnotta from Style network's "Jerseylicious" and Shanda Freeman of MTV's "Man and Wife". Media Coverage by Skorch Magazine, Skorch TV, Essence, Centric.com, Full Blossom Magazine, Manik Magazine, Just Beautiful Magazine, Plus-centric bloggers and more.